What Brings you to Listening Touch? Life is stressful. Bodywork lowers stress levels in physical ways by lowering blood pressure, releasing muscle tension and releasing stress hormones. It also supports emotional well being by shifting stress hormones. 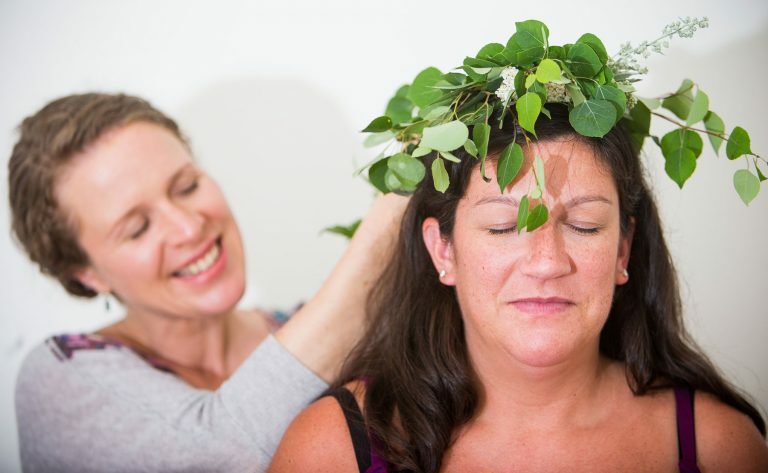 I create a safe atmosphere where you can come as you are, and most people leave feeling more relaxed and peaceful. I would love to support you in staying healthy and peaceful through your cancer journey. 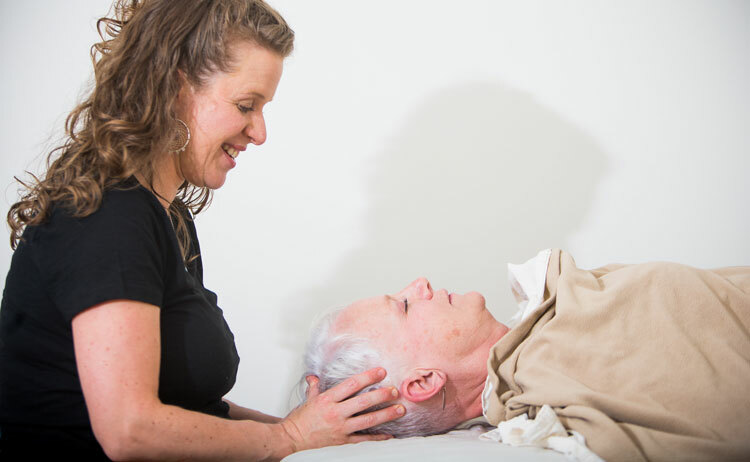 I have had extensive training in Oncology Massage and know how to modify massage so that it is safe and effective. I also use acupressure, reflexology and lymphatic drainage to address side-effects and complications of surgery, radiation, chemotherapy, and medications. Whether you are dealing with physical or emotional pain, or a. combination of the two, I can support you with massage and bodywork. Massage helps by relaxing and releasing painful muscles and joints and Cranial Sacral Therapy helps to release deeply held tension. And stimulating nerve fibers impedes pain messages to and from the brain, closing the “pain gate.” Massage does not need to be painful in order to provide relief. Many people find lighter techniques to be even more effective for pain relief. For most women, growing a baby is not easy physically or emotionally. Prenatal massage has been proven to decrease muscle pain and tension, aid in circulation of vital nutrients to the baby, reduce swelling, and relieve stress and anxiety. 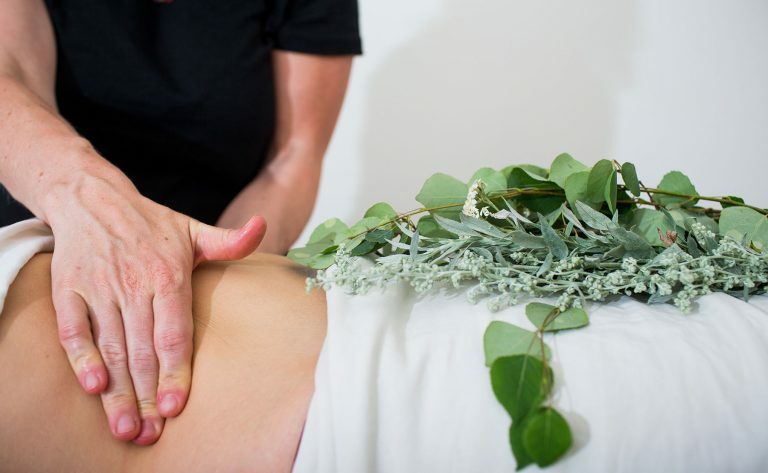 I am certified in Pregnancy Massage, and incorporate energy work into every session. This deeply nurturing massage will leave the mother feeling relaxed, restored, and calm. Whether you are dealing with PMS, cramping, infertility, endometriosis, fibroids, irregular menstrual cycles, emotional disturbances, or if you are recovering from birth, I can help. I weave abdominal massage techniques from around the world, with emotional support practices to help women to heal and experience a healthier relationship to their body. Surgery can have some uncomfortable complications including bruising, swelling and pain. It also can be traumatic and stressful. Manual Lymphatic Drainage speeds up the healing process and reduces swelling and scar tissue. And Core Synchronism and Craniosacral can support healing on the energetic and emotional levels. Whatever your health challenges are, Listening Touch can support you on your healing path.